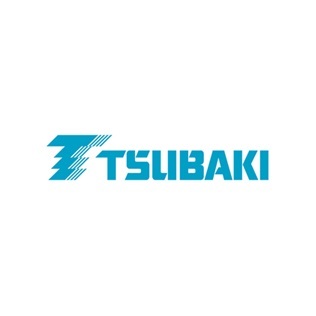 U.S. Tsubaki is a leading manufacturer and supplier of power transmission and motion control products including: sprockets, roller chain, power transmission components and automotive products. Tsubakimoto Chain Company was founded in 1916 in Japan and began manufacturing roller chain in 1923. Today, Tsubaki chain is marketed in over 70 countries and sales currently exceed $700 million globally. U.S. Tsubaki services numerous businesses in the industrial and automotive markets, and is capable of meeting the requirements of any size customer.